Read through our recent Ebooks, FAQ’s, Videos, Blogs and more and outrank your competitors! 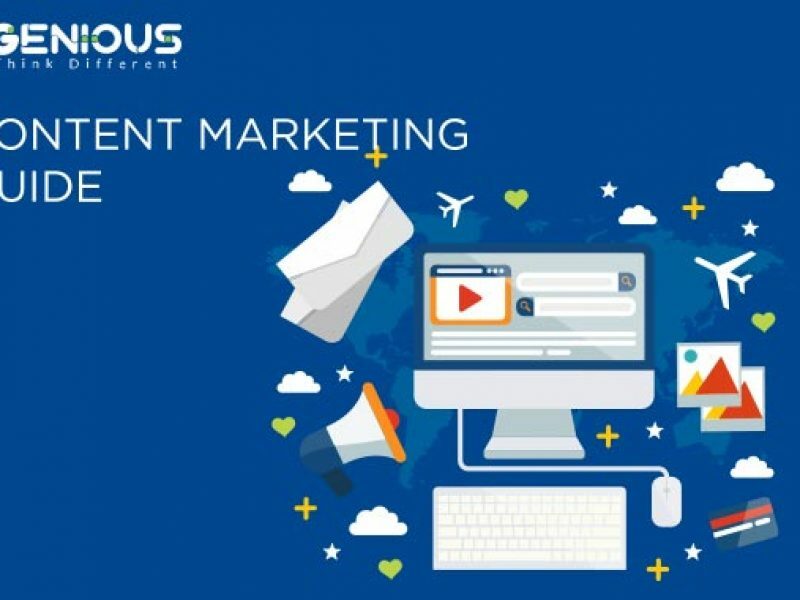 Genious is dedicated not only to our clients' success but evolving the online marketing industry. We have developed these resources for our customers and anyone interested in succeeding with Internet Marketing. 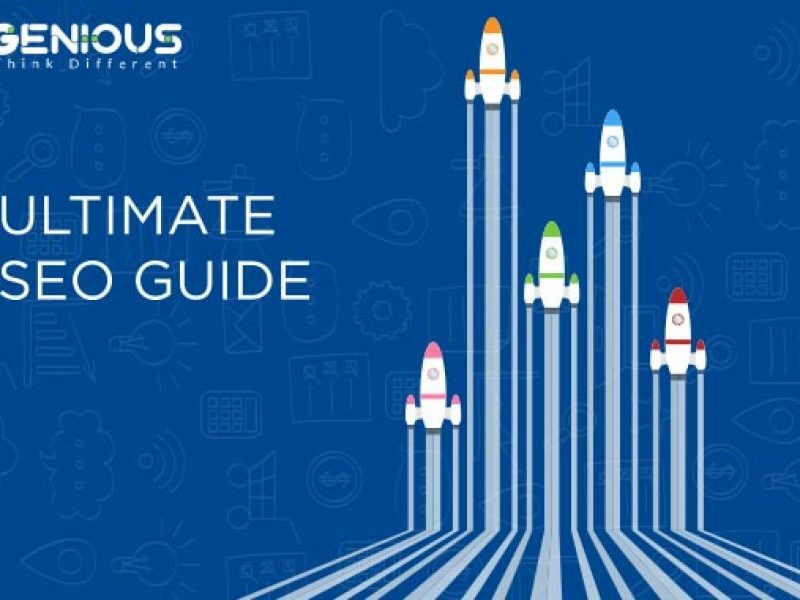 The thought leaders at Genious are happy to share the best practices, content, and tools that we have developed. Here, you'll find valuable resources including frequently asked questions relating to search engine optimization campaigns, our digital marketing guide, SEO checklists, and tips from the industry's highest regarded experts. We update our FAQ's and tips from the experts regularly, as SEO is an ever-changing landscape. Google regularly makes important updates to their search algorithms, policies, and procedures, and we make sure we convey those updates to our online community. Also, be sure to check us out on Facebook and Twitter to receive updates in real-time, as they develop! Visit our Frequently Asked Questions to help guide you through our quick list of resoures and information. Read more about all of our SEO Tips, Business Success, Website Advice, and Latest Updates in Our Genious Blogs below.